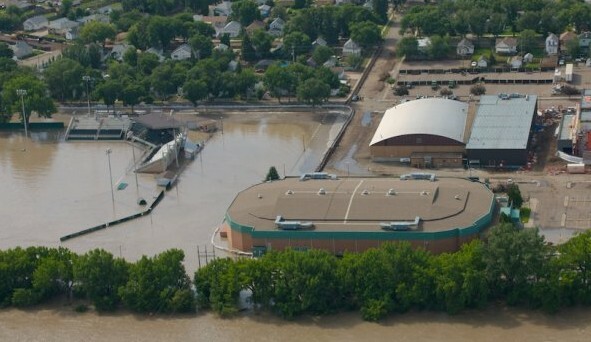 The Saddledome was not the only sports arena to be hit by the recent Alberta floods. 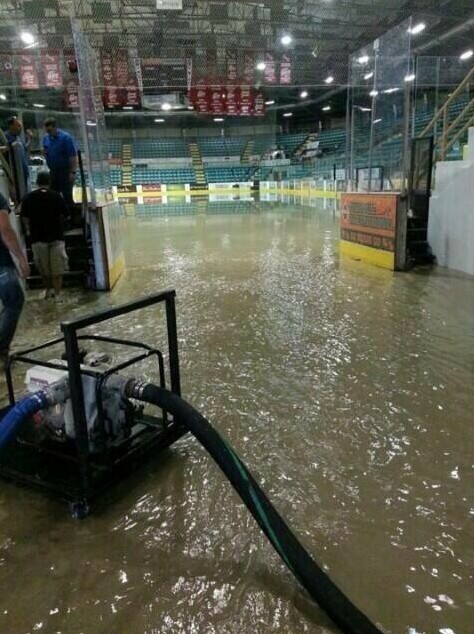 It has been reported that about 4 feet of water have entered the event level of the arena. 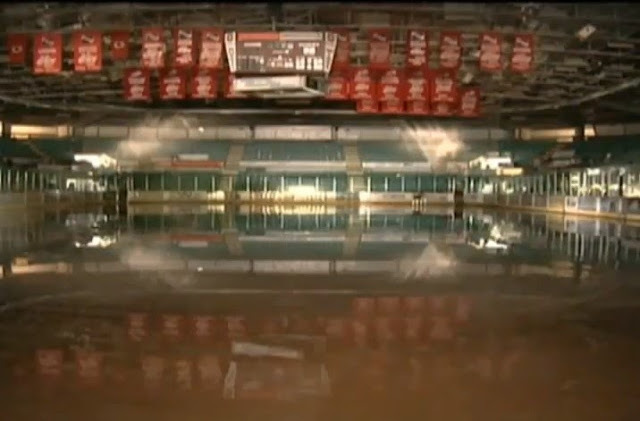 The arena is currently being pumped out but the damage will be costly. Among the damaged was their Zamboni which will need some repairs. The Medicine Hat Arena is home to the Medicine Hat Tigers of the WHL. 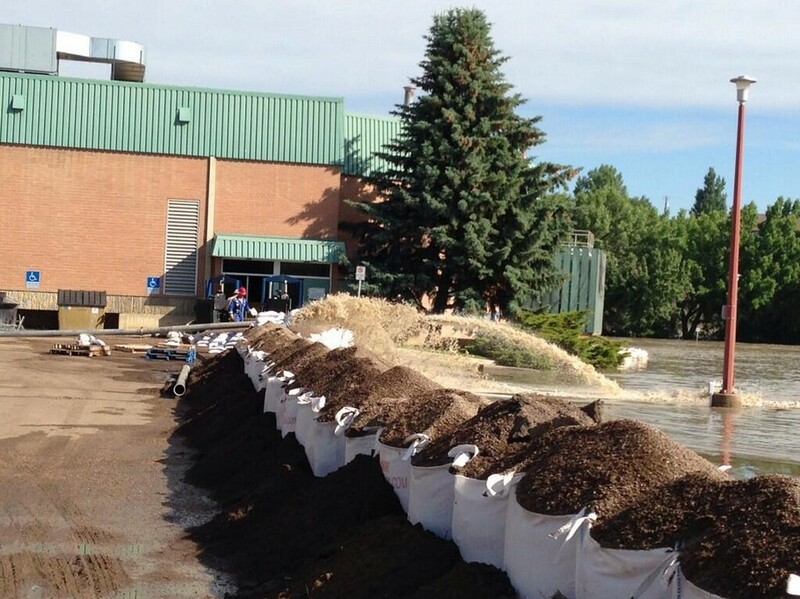 Here are some photos and a video from CTV Lethbridge.